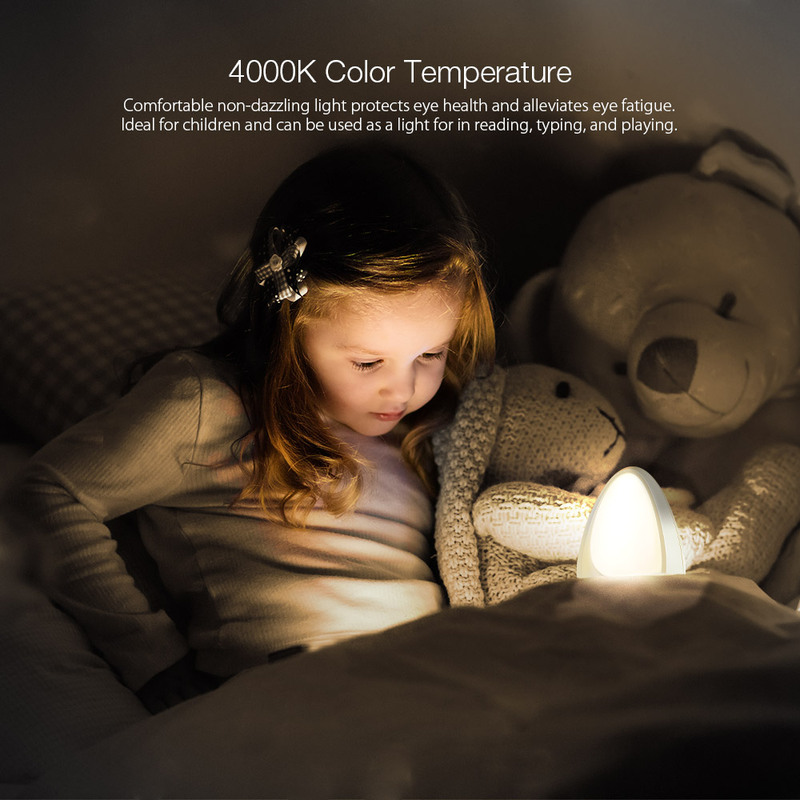 [4000K Color Temperature]——Comfortable non-dazzling light protects eye health and alleviates eye fatigue. [Switch Between White and Colored Mode]——Ideal for standard lighting and for creating an engaging colored environment. [Smart Light Mode]——Automatically reduces brightness as the battery level drops. [Gentle and Elegant Appearance]——The small and stylish design creates a warm, cozy and homely ambiance. [Sturdy and Durable]——BW-LT9’s high strength outer plastic is heat resistant, flame retardant, and anti-corrosive.